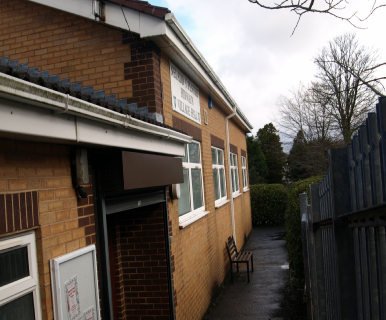 The Community Council meets at the comfortable village hall in Hirwaun, where the council office is presently based. The public are welcome to call in when the Executive Officer is present if they have any enquiries, but as the office is only open part time it would be advisable to make an appointment in advance. In addition to the Council's office, there is a main hall suitable for large groups or functions and a smaller lounge for group meetings. It is there the local council meet on the second Thursday of the month (except August ) at 6.30pm. The village hall has a fully equipped kitchen and plentiful private parking to the rear. The hall is available in total or in part for hire. 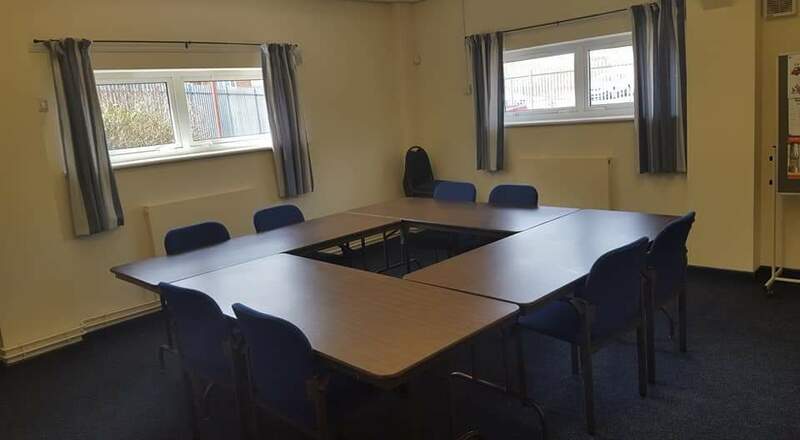 Situated on the High Street Hirwaun, the Village Hall is convenient not only for residents of Hirwaun and Penderyn but for anyone using the Heads of the Valleys corridor and looking for a place to meet or hold functions. Run as a charitable trust for the benefit of the community the purpose built building opened in 1995 and has full disability access and facilities. 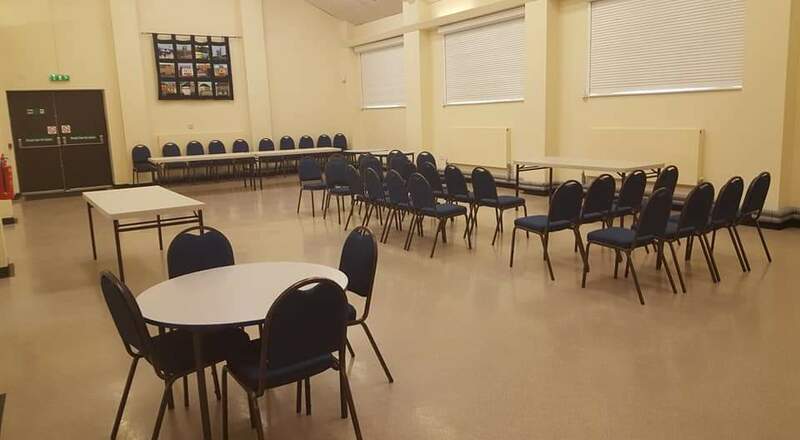 The large multi-purpose main hall is suitable for a variety of functions and meetings and is the venue for the annual Hirwaun Horticultural show every August. The lounge is ideal for smaller functions and seminar type meetings. Both the main Hall and the lounge are linked to a recently modernised and fully equipped kitchen. The Hall is very popular with local business users and public authorities and during the week many clubs use the facilities. The clubs are independent of the village hall and anyone wishing to contact them should do so directly. The Hall is available to book 7 days a week. The charges for the hall are highly competitive. Available for Birthday Parties and Events.